Useful as both a teaching text and day-to-day working guide, this book outlines the essential concepts and techniques that are crucial to preserving the longevity of digital resources. Dr. Ross Harvey is Editor of the Australian Library Journal and Adjunct Professor in Information Management in the School of Business IT and Logistics, RMIT University, Melbourne, Australia. He has held academic positions at universities in Australia, Singapore, and the United States, most recently in the Graduate School of Library and Information Science at Simmons College, Boston. 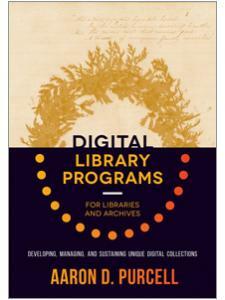 His research and teaching interests focus on the stewardship of digital materials in libraries and archives, particularly on their preservation, and on the history of the book. He has extensive experience in research projects in Australia and the United Kingdom, including the Humanities Advanced Technology and Information Institute at the University of Glasgow and the Digital Curation Centre. He has published widely in the fields of bibliographic organization, library education, the preservation of library and archival material, and newspaper history. 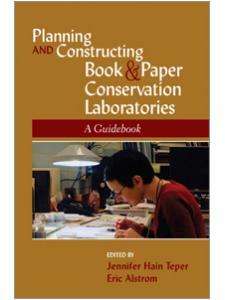 His most recent books are The Preservation Management Handbook, co-authored with M. Mahard, and the second edition of Preserving Digital Materials. 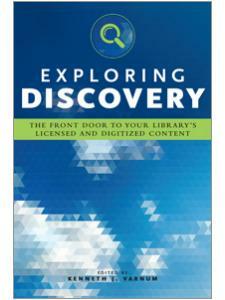 "Oliver and Harvey artfully summarize a potentially overwhelming mass of information. Each chapter includes lists, charts, and hyperlinks, as well as ample margins to facilitate note-taking … the content itself is divided into manageable, memorable segments." ”Clearly written and heavily annotated, this volume is an authoritative exploration of a complex topic ... An essential text for anyone interested in digital curation." 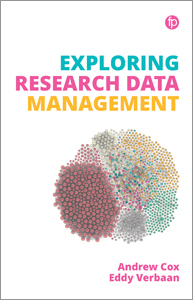 ”There is truly a wealth of information on every page … The text provides precise and up-to-date workflows and terminology, as well as describing best practices in digital curation. The best overall feature of this book is it is designed as a reference source that can be used within any phase of a digital project." 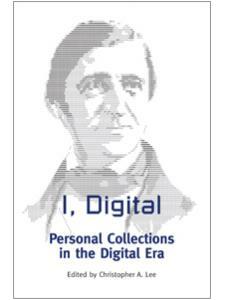 ”This second edition provides a substantive update to Harvey’s original that will continue to act as both an introduction to an emerging field and a valuable reference resource for established digital curators." 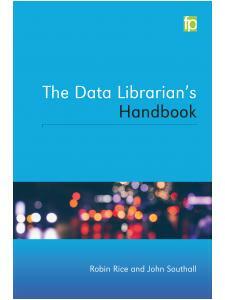 ”This is an easy-to-use compendium of best practices for any constrained digital repository, regardless of its identification as a formal archive or not. 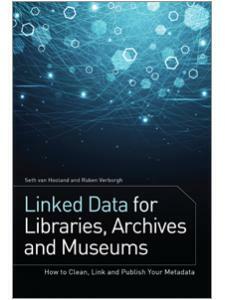 In fact, libraries that skate on the outside boundaries of archival processes for their special collections will benefit from this book in its practical approach to curating all manner of digital data, not just that from the humanities and social sciences."